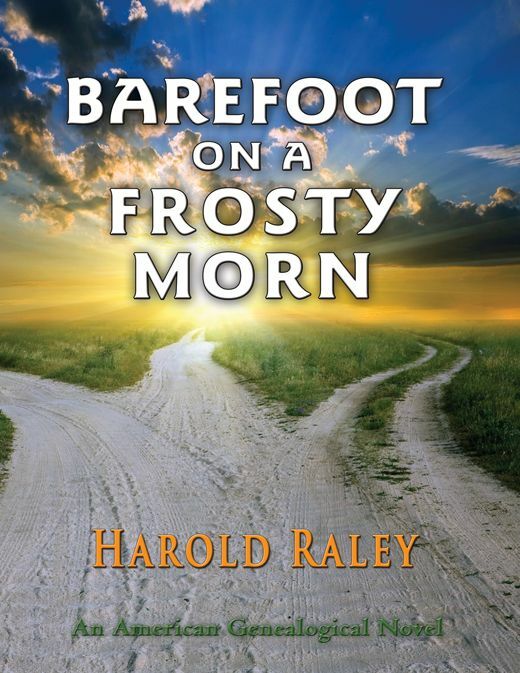 Barefoot on a Frosty Morn is a literary and genealogical tapestry of several families over three centuries. The genealogical threads stretch back to England and France and unfold in step with America's continental expansion. The families crisscross north, south, and west as the tapestry grows in richness and complexity. A final episode sheds light on the earliest roots of the story. The reader has a perspective only partially available to the personalities immersed in the stories. Episodes are woven around some American milestones: the Revolution, the Civil War and WWII. These resonate and enrich but do not hinder the genealogical flow of the novel. In its conception and execution Barefoot on a Frosty Morn is unlike any writing before it. It surpasses the limits of history and narrates the essence of the American vision of life.